Mentholatum always famous with its good and quality Lipbalm. Recently, Mentholatum added latest edition to their lipbalm range with new formulation called Lano Soft. Lano Soft ? This is my first time ever heard about Lano Soft. Silky soft , is common term. But ...Lano Soft??? What was that? New formulation uses Premium Pharmaceutical Grade Lanolin and Essence Extract that purified using Japan's cutting-edge purification technology. Lanolin is apparently a popular agent in skincare, haircare and also especially in lipbalm products. It naturally derives from sheep wool which is highly emollient and functions as effective moisturizer. The waxy texture allows application with just a glide and upon application , the Lanolin seals-in moisture naturally thereby preventing it from drying out. 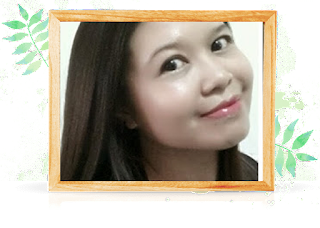 It also absorbs moisture from the air, thus moisturizing the lips while rejuvenating it. What you can expect from Mentholatum Lano Soft Natural Lipbalm ? Moisturizing - Apart from Lanolin, it also contains superior natural moisturizing ingredients such as Jojoba Oil, Argon Oil, Sunflower Seed Oil and Rosemary Leaf Extract that deeply moisturize lips and improve the appearance of the fine lines. Did I just typed improve fine lines ? Owhhhh!!!! interesting..I always have this problem on my lips You know this fine lines really make your lipstick application look so bumpy and less attractive. I would want to use this soonest. High Protection - No matter what the weather conditions is, your lips are protected with Lano Soft. Lanolin contains cholesterol which is especially important for the skin's barrier function. It forms a protective barrier on the lips to nourish and protect it from the dry , cold and harsh weather conditions. I do love the fact it can help on dry lips which I really hate so much. At the same time hope this Lanolin don't end up increase my cholesterol level! Aigooooo!!!!! 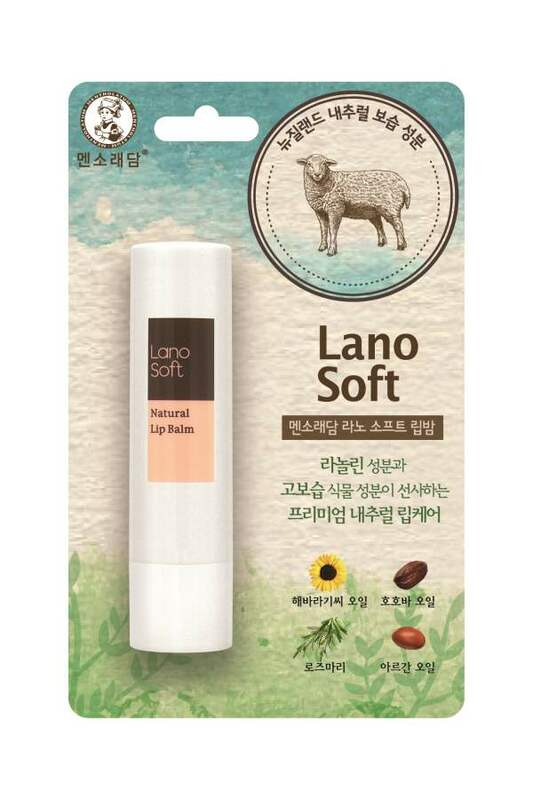 Gentle and Soft - Not only does Lano Soft feels gentle and soft on your skin, it also helps your lips stay soft and moisturized.It is free from artificial fragrance and colourant and also mild with low irritation. Where to get and How much is Mentholatum Lano Soft Natural Lipbalm ? Lanolin also known as wool fat or wool wax is a secretion from the sebaceous of glands sheep. A typical high purity grade Lanolin is composed of a predominantly long chain of waxy esters (approximately Ninety Seven Percent by weight) with the remaining mixtures being Lanolin Alcohols, Lanolin Acids and Lanolin Hydrocarbons. Before extracting the Lanolin , Sheep Shearers would wash off the wool after it sheared from the sheep and then extract the Lanolin. Until now....what is you imagination ??? Do you think any animal cruelty involve extracting Lanolin? Don't worry! No animal cruelty associated with harvesting of the Lanolin. The use of Lanolin in cosmetics and skincare has a history longer than almost any other ingredient. Lip balm is in my shopping list but haven't decided which brand to get. This Lano Soft from Mentholatum looks promising. Good information , produk Mentholatum ni memang bagus especially lipbalm sebab befor this Salpernah try untuk bibir yang kering..
My cousin use this lipbalm and she really loves it because it leaves her lips so smooth and soft. and I think I need to give this a try. I have tried this and not bad at all... I love it! Mentholatum is my must-have lipbalm as well. This is cool that they have new variant! I have not tried this. Looks good and price is affordable.